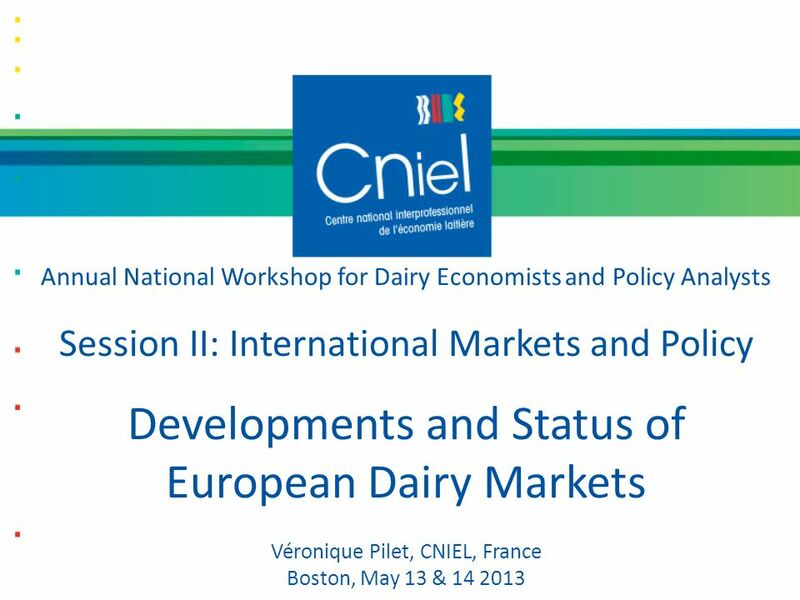 Annual National Workshop for Dairy Economists and Policy Analysts Session II: International Markets and Policy Developments and Status of European Dairy. 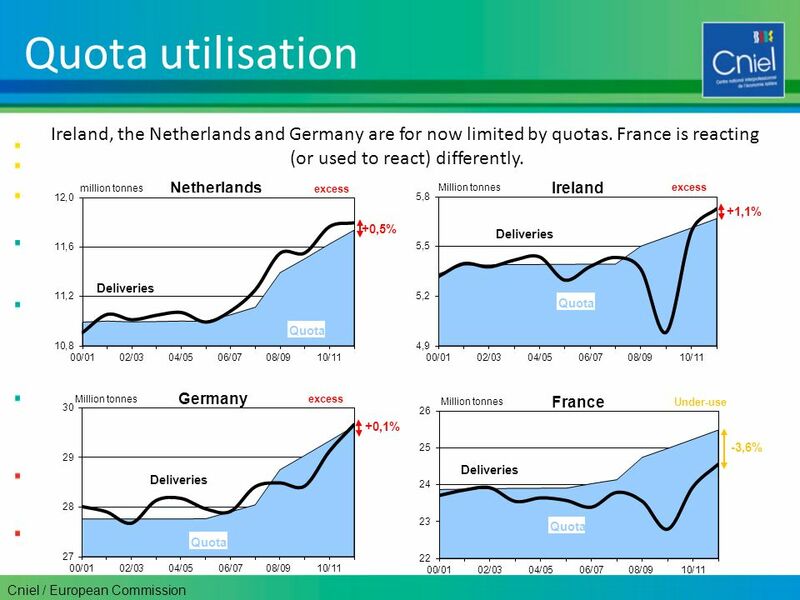 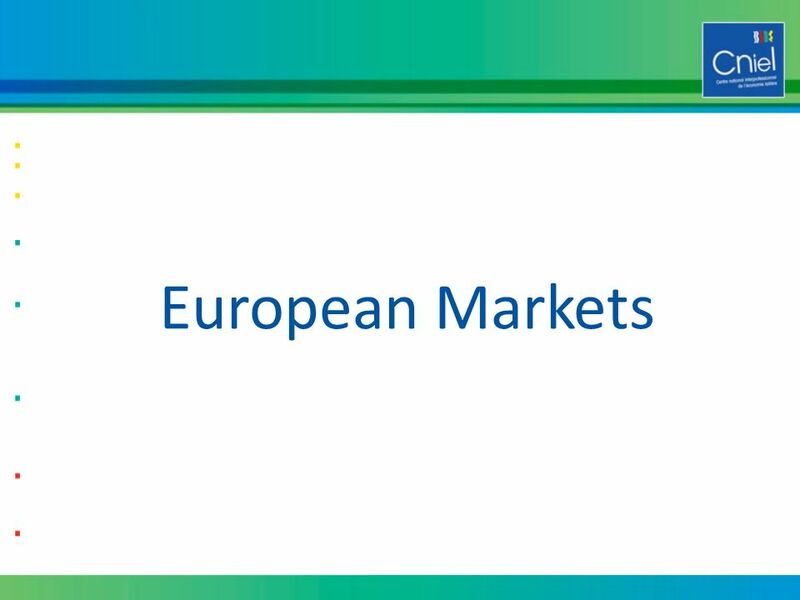 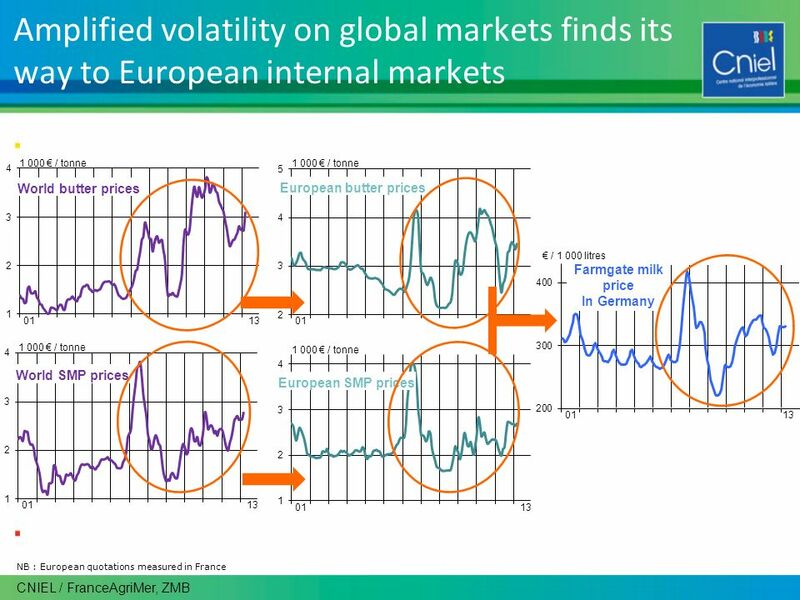 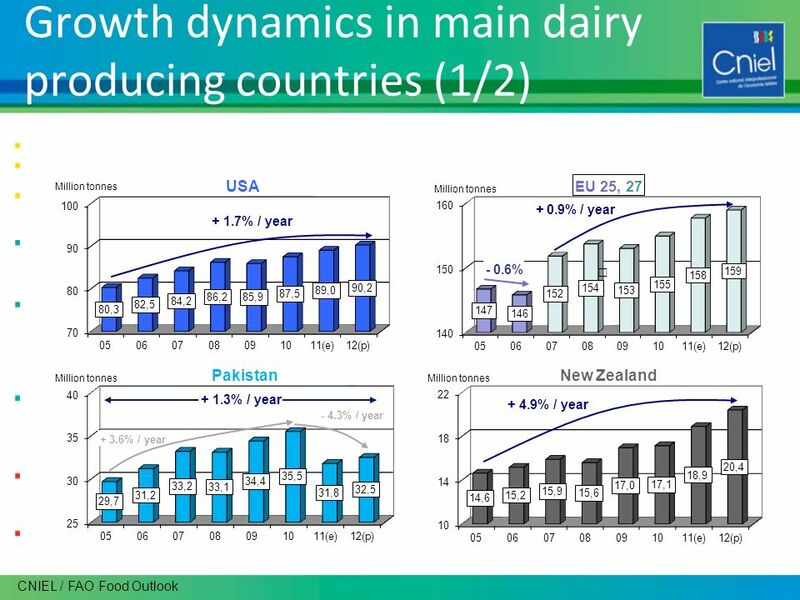 Download ppt "Annual National Workshop for Dairy Economists and Policy Analysts Session II: International Markets and Policy Developments and Status of European Dairy." 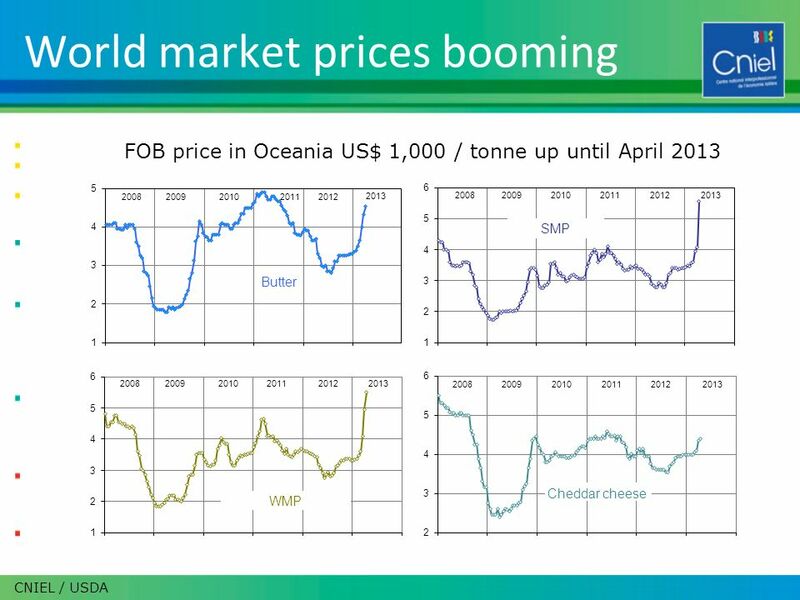 Recent Market Developments and Short-Term Outlook S. 1 Joint Meeting of the 30th Session of the Intergovernmental Group on Grains and the 41st Session. 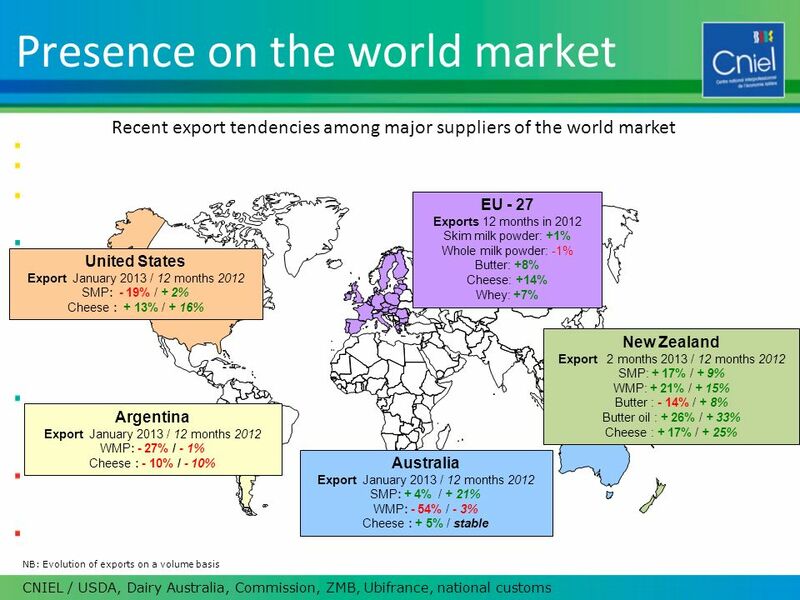 April 2014 Dairy Commodity Market Situation & Outlook. 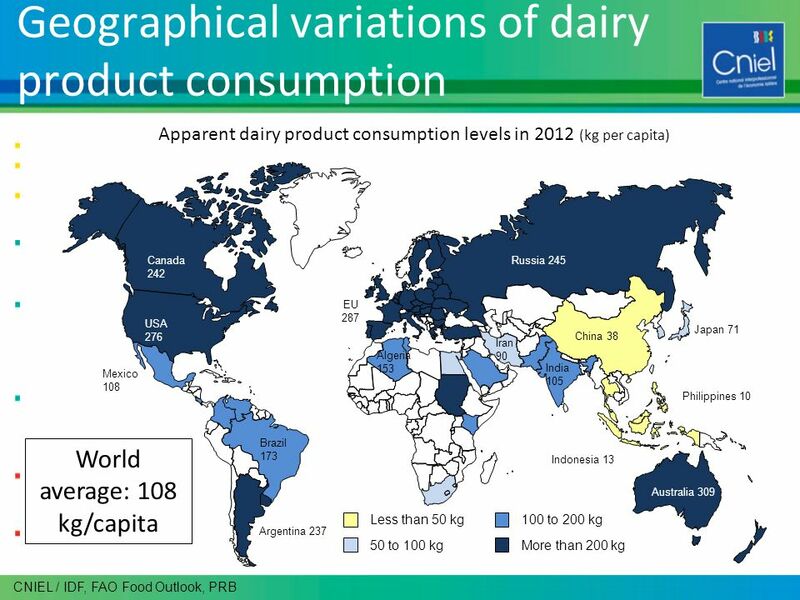 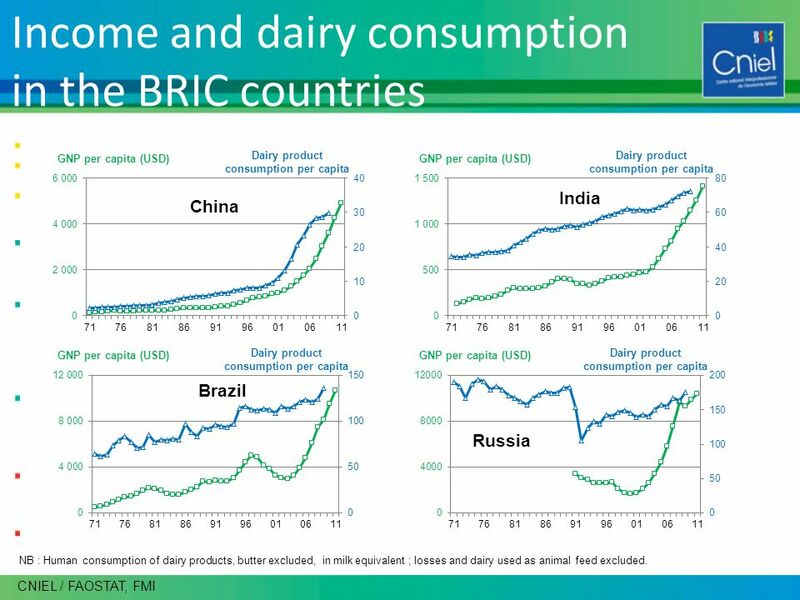 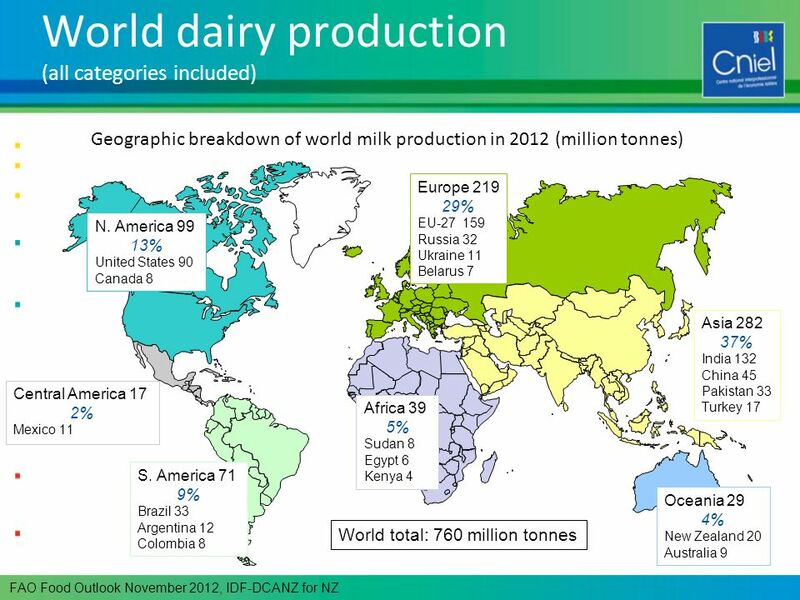 America’s Role in the Emerging Global Dairy Market Philip Turner 24 May 2005 Washington DC. 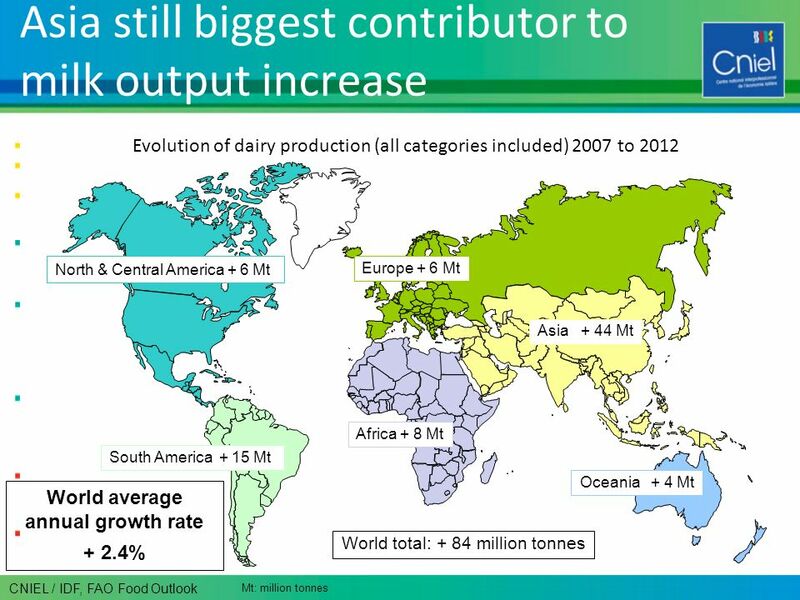 Global Dairy Overview & Outlook April 3, Hoogwegt Groep BV Founded in 1965, based in Arnhem, The Netherlands International marketers of dairy. 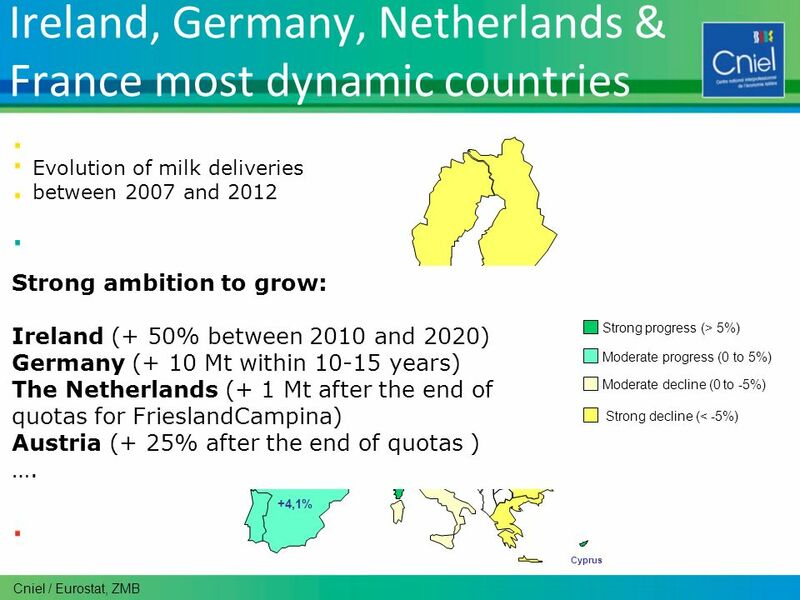 Bioenergy and rural areas What about multifunctionality? 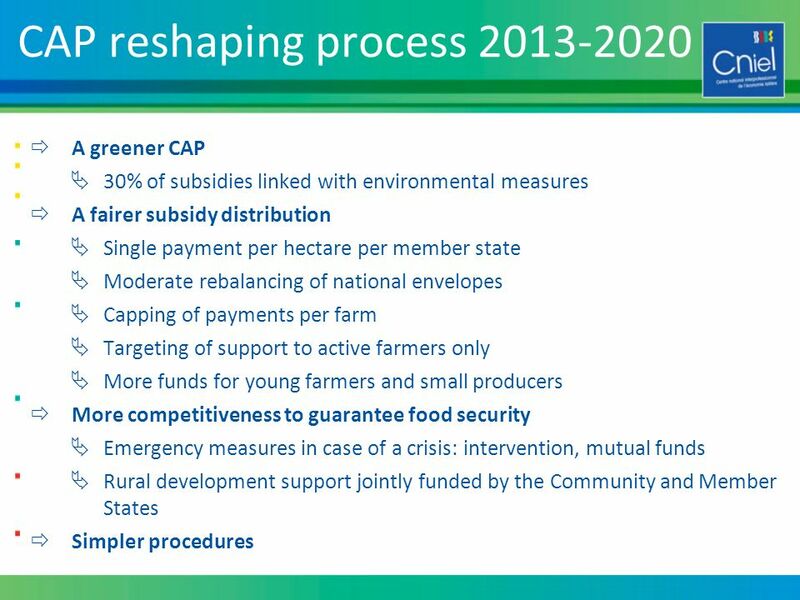 European Countryside Movement Seminar Brussels, European Parliament, 7 November 2007. 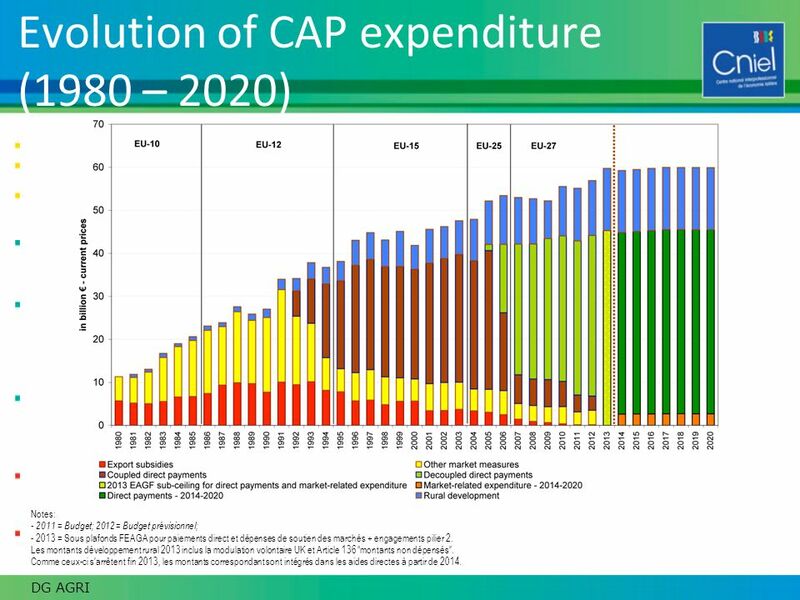 University Extension/Department of Economics Risk Environment for Agriculture Agricultural Credit School Ames, Iowa June 8, 2010 Chad Hart Assistant Professor/Grain. 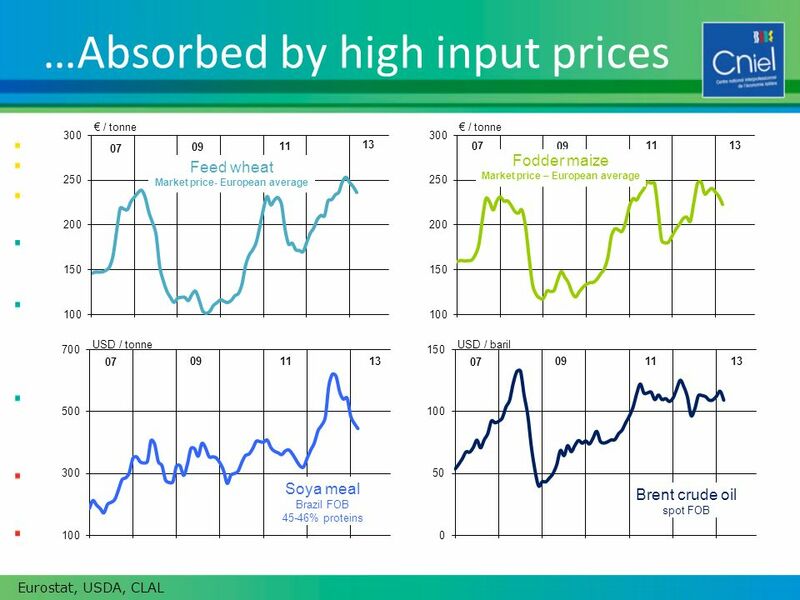 Department of Economics Risk Environment for Agriculture Agricultural Credit School Ames, Iowa June 8, 2009 Chad Hart Assistant Professor/Grain Markets. 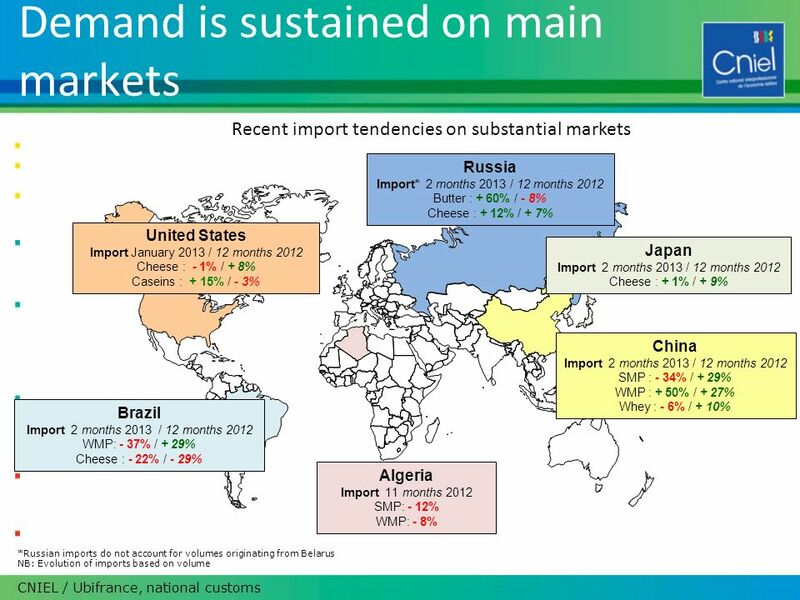 World Wine Trade in 2014 April 17, 2015 Rafael del Rey Spanish Observatory of Wine Markets. 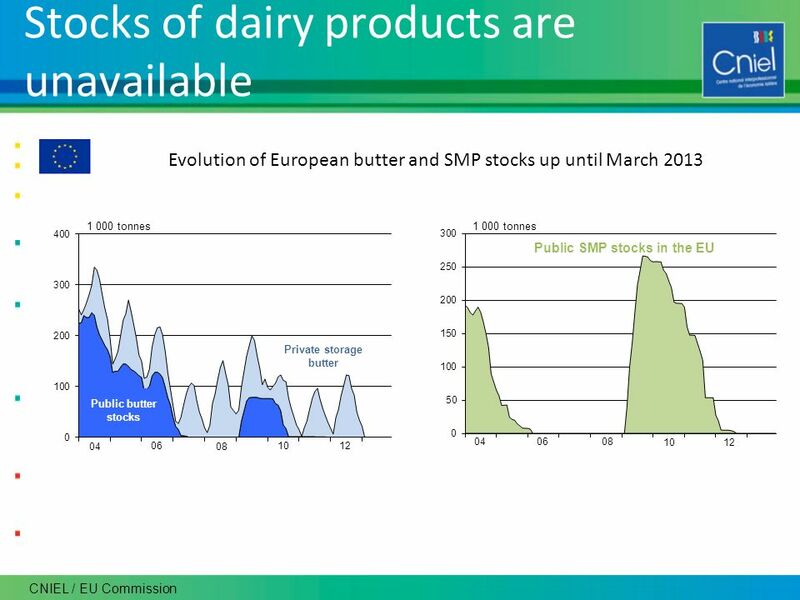 Ⓒ Olof S. Tackling the challenges in commodity markets and on raw materials Pierluigi Londero DG for Agriculture and Rural Development European Commission. 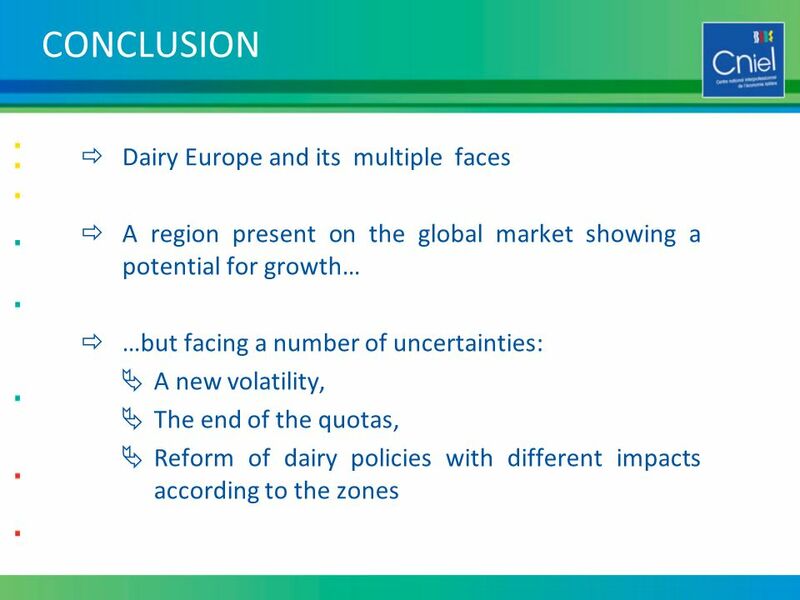 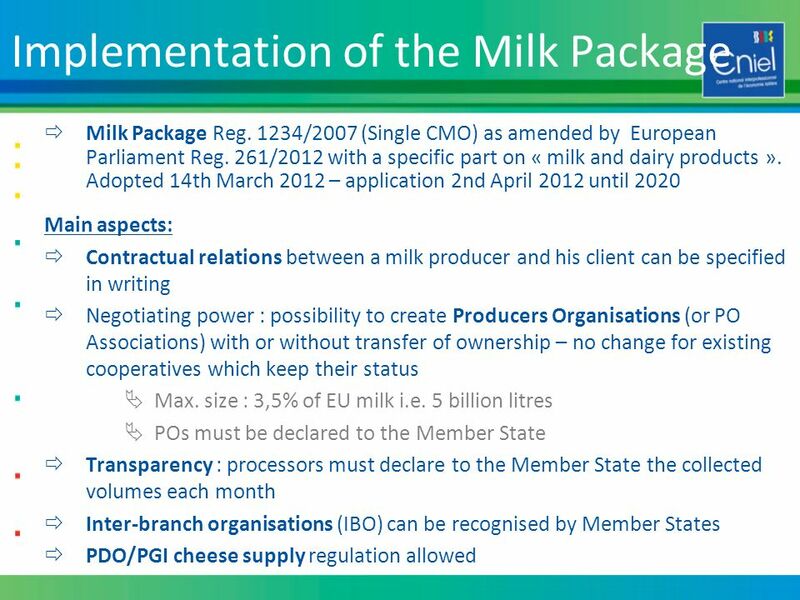 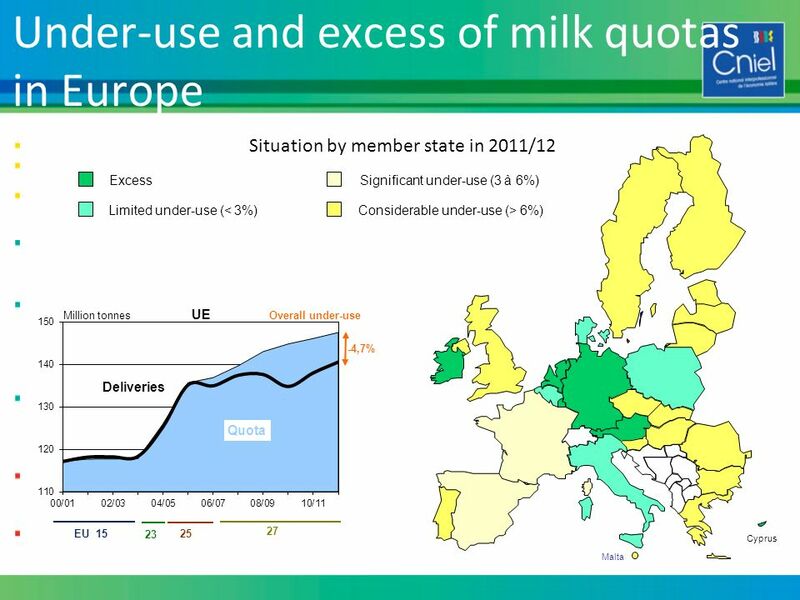 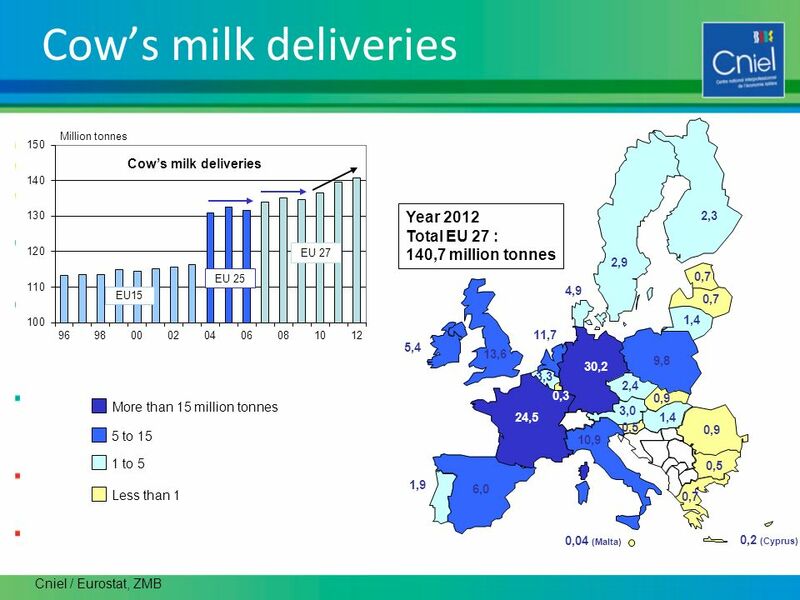 Bence Tóth, European Commission The situation of the dairy sector in the EU. 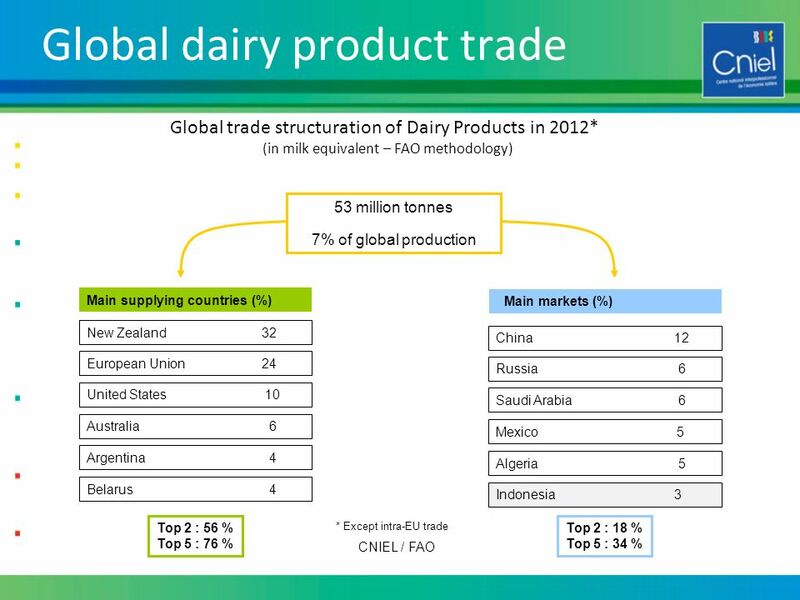 Free Trade? 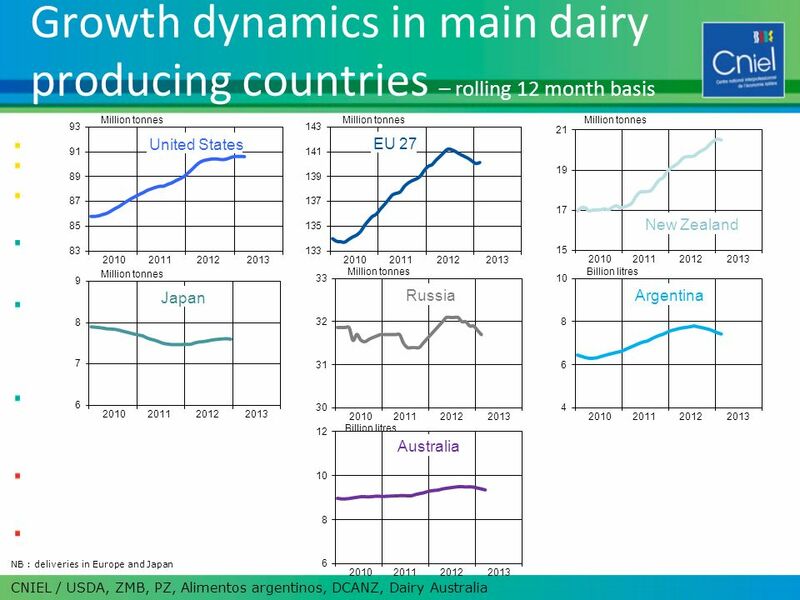 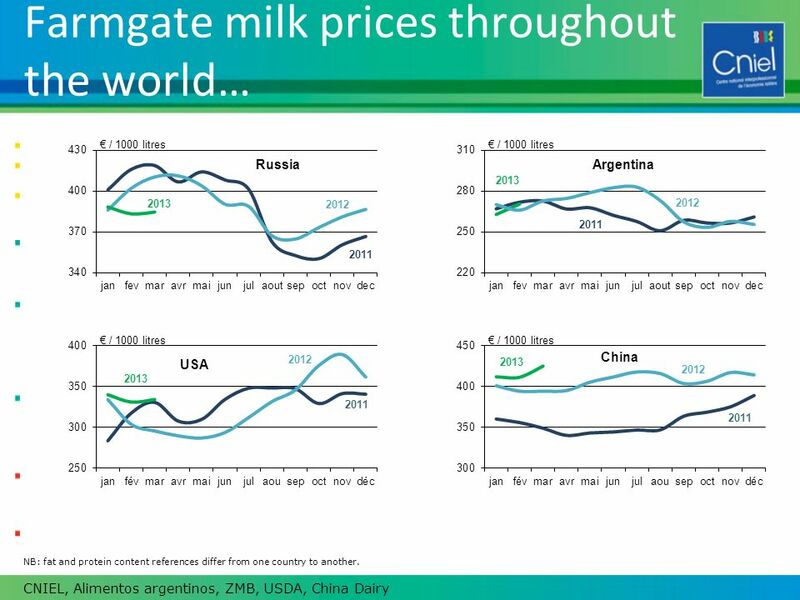 Despite policy reforms enacted as a result of the Uruguay Round Agreement on Agriculture, global dairy markets remain among the most protected. 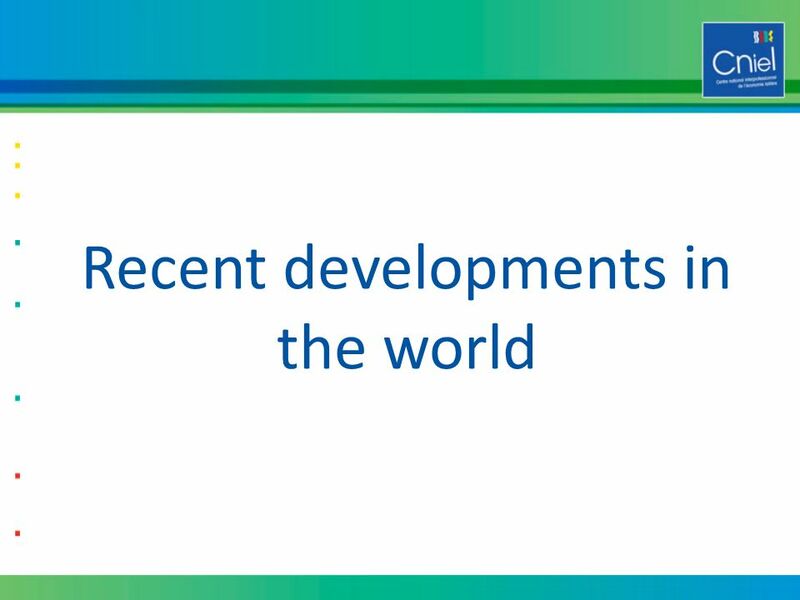 The Alta Group Global developments in the Equipment Leasing and Financing Industry First Latin American Leadership Meeting of the Leasing Industry. 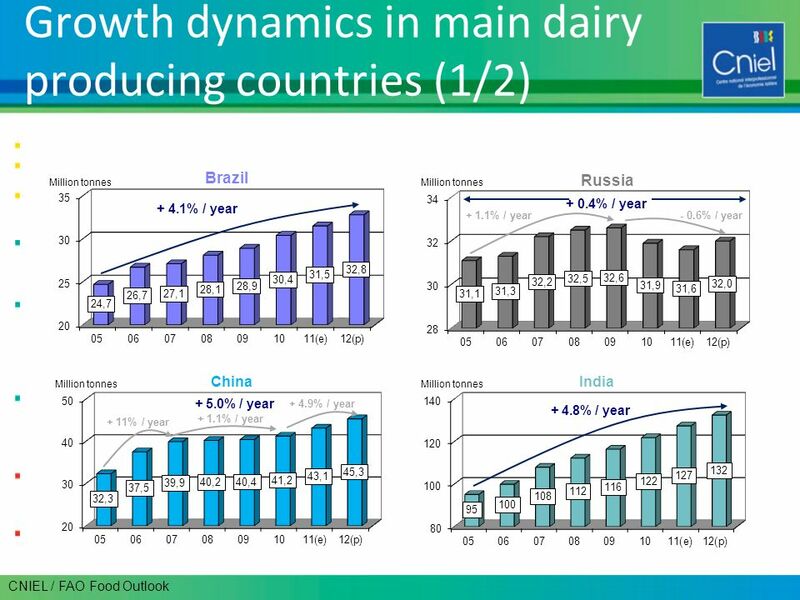 AGRICULTURAL ECONOMICS By Pieter Taljaard and André Jooste Agri Benchmark Beef conference 2007. 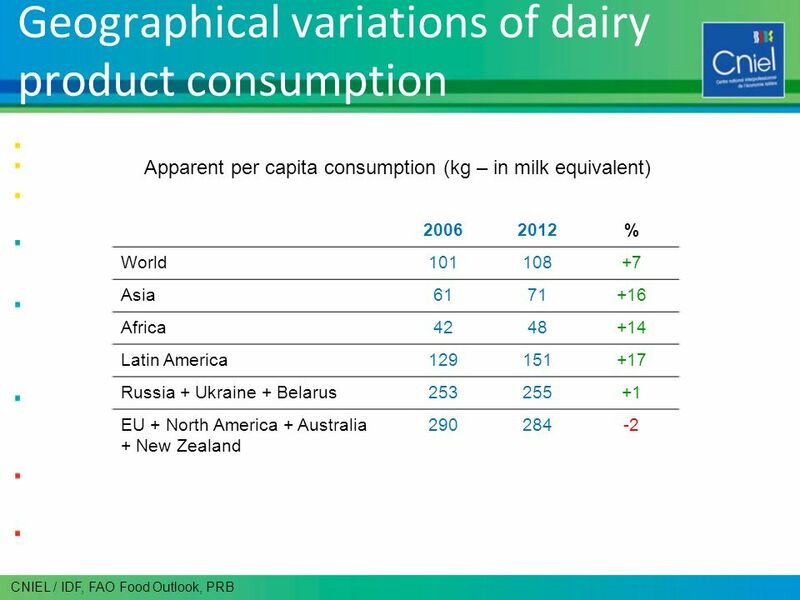 UKRAINE BUMPER CROP OF SFS IN 2016/17 AND SUNFLOWER OIL MARKET DEVELOPMENT Speaker: SVITLANA SYNKOVSKA, Marketing Director APK-INFORM AGENCY.